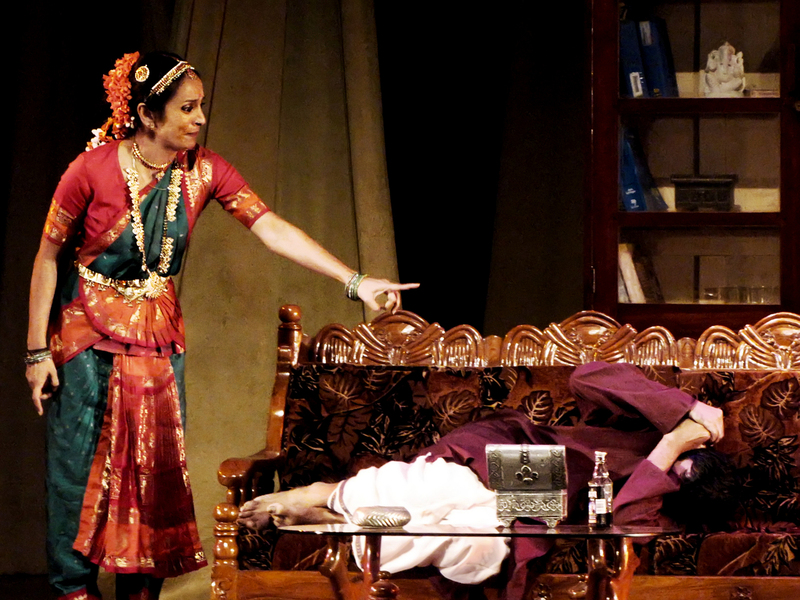 Photographs from a performance of Dance like a Man starring Suchitra Pillai, Joy Sengupta, Vijay Crishna and Lillete Dubey at IIT Kharagpur’s Spring Fest 2010. 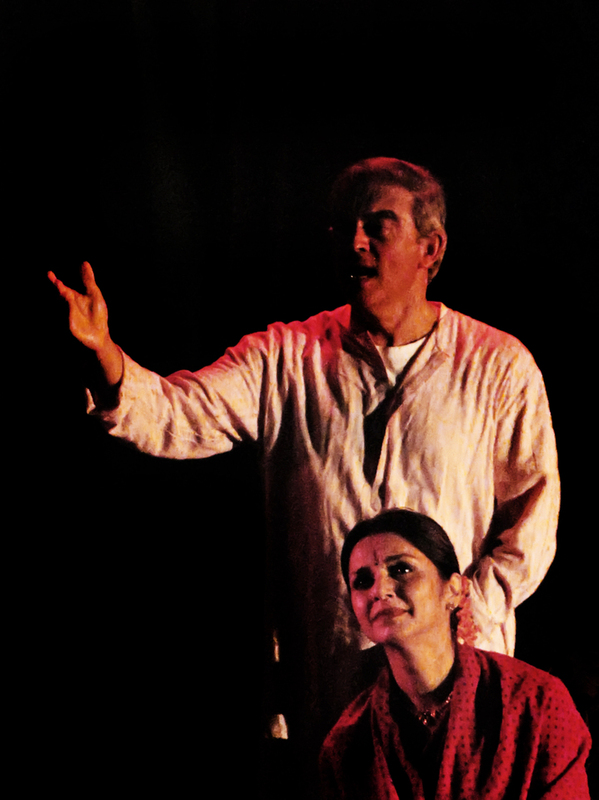 IIT Kharagpur's cultural fest Spring Fest 2010 played host to the Primetime Theatre Company which performed their acclaimed adaptation of Mahesh Dattani's play Dance like a Man. 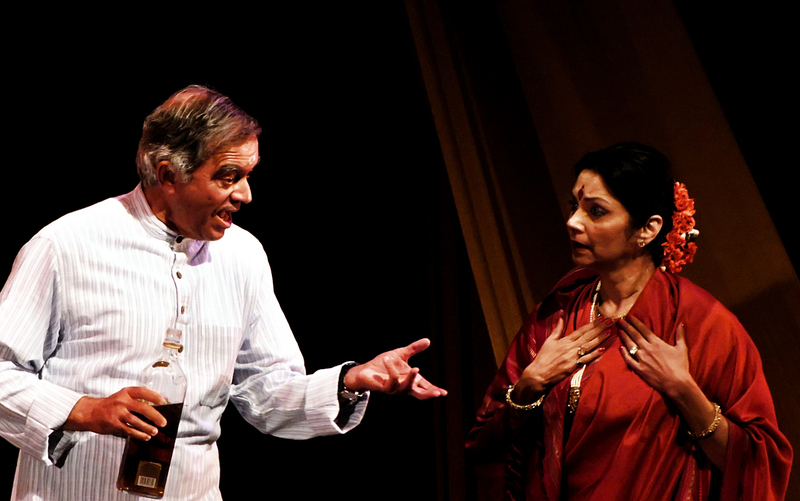 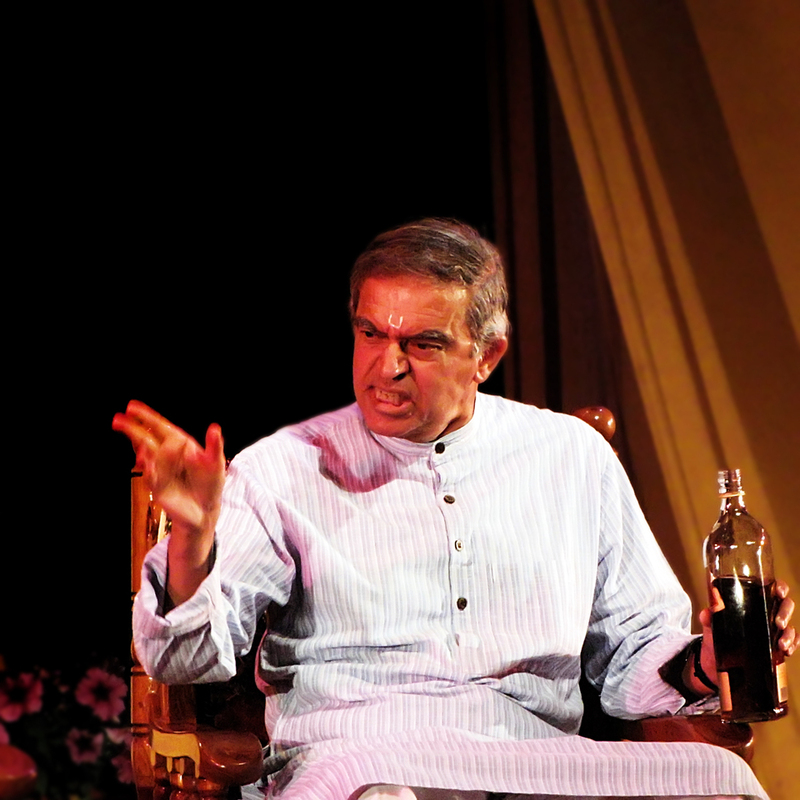 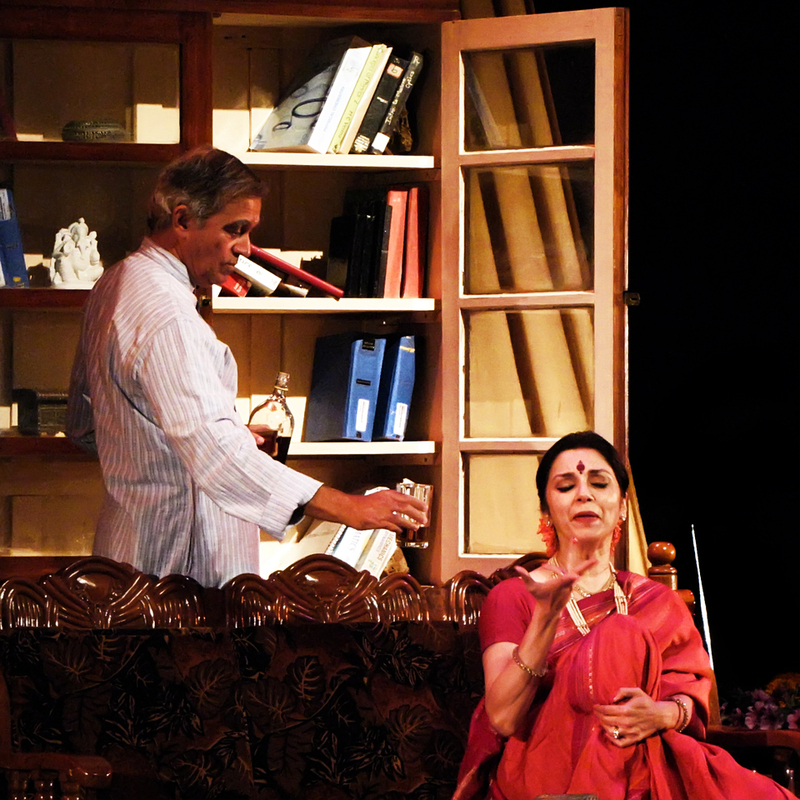 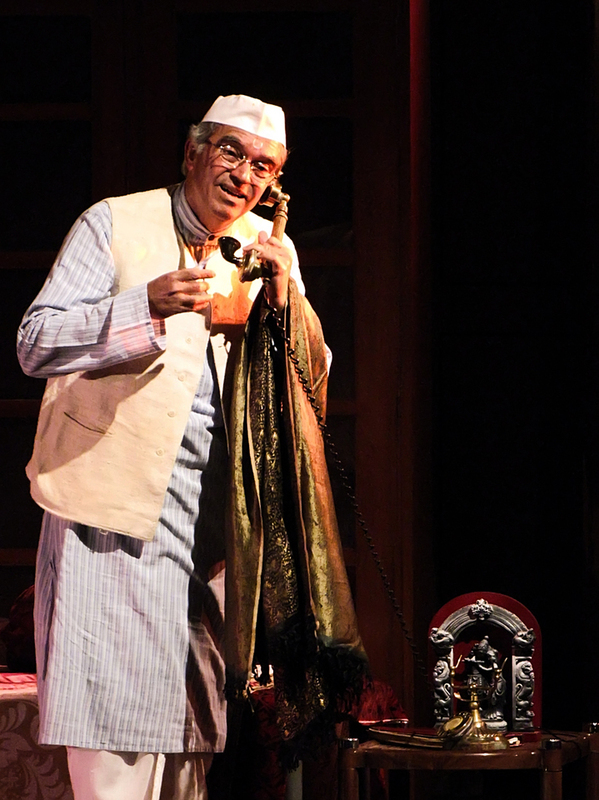 The play starred Suchitra Pillai and Joy Sengupta along with veteran theatre actors Vijay Crishna and Lillete Dubey (who also directed the play). 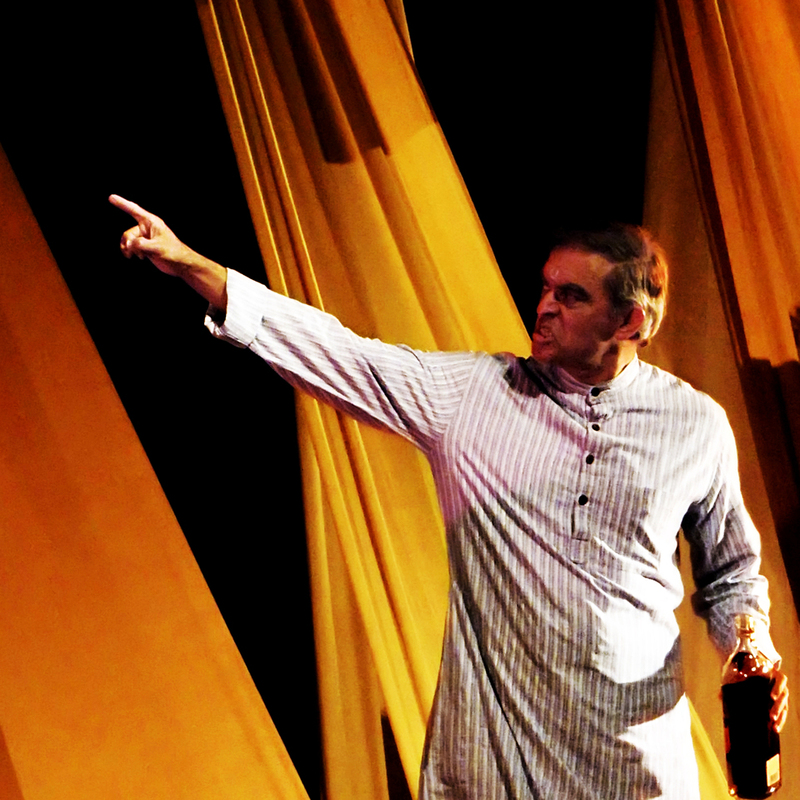 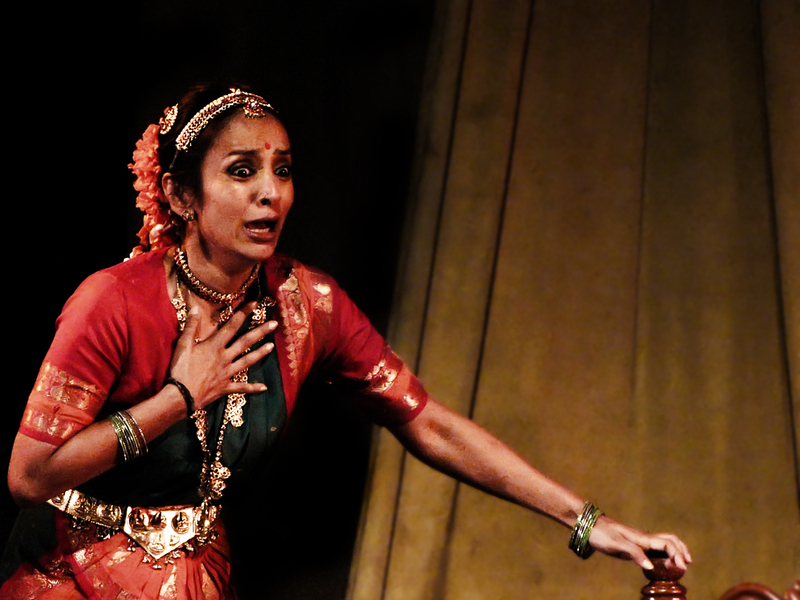 The play traces the story of a family of Bharatnatyam dancers, and their trials and tribulations. 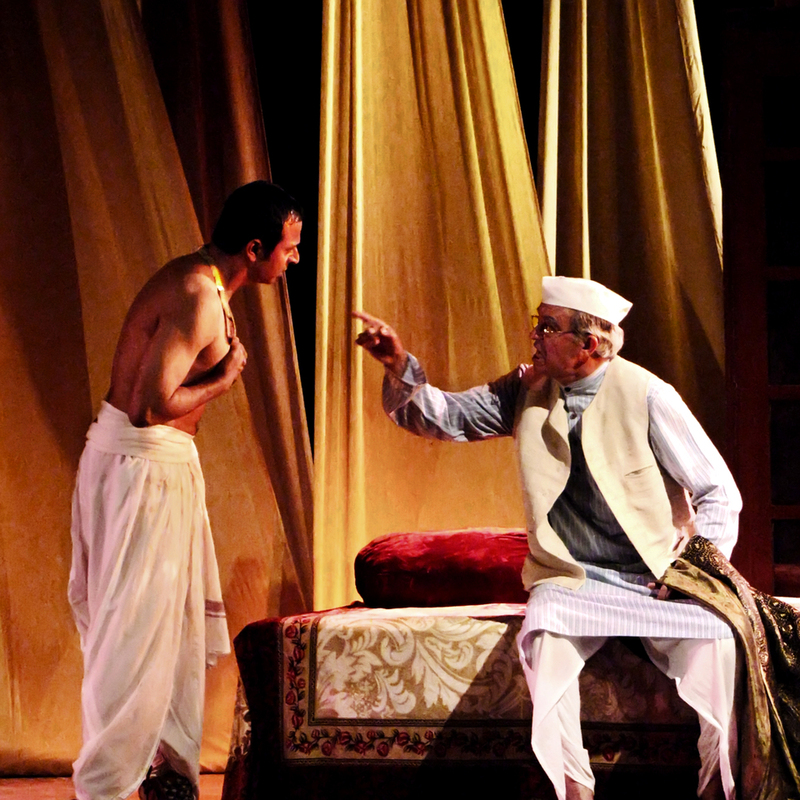 Though the plot and theme of the play is very serious the presentation is interestingly interspersed with comedy and, is almost satirical in its approach. 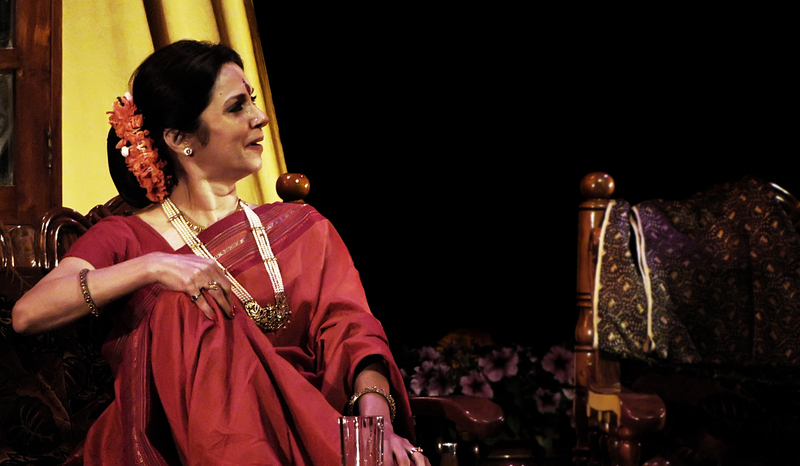 I had lots of fun watching it, and also photographing it. 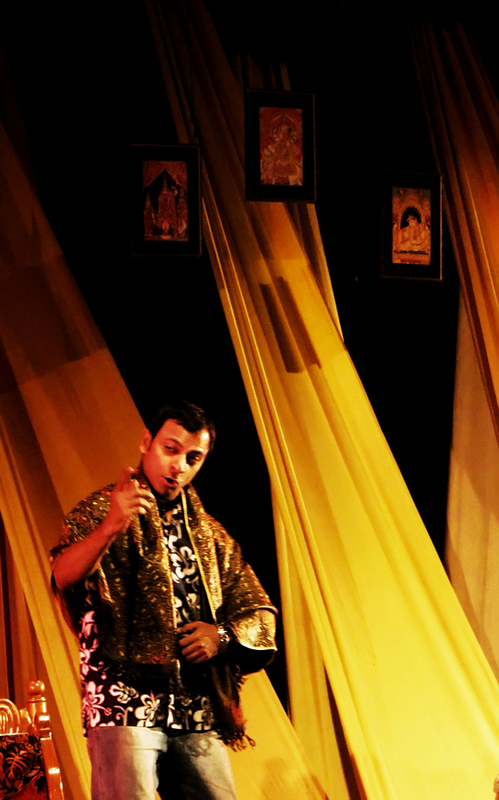 Ved was kind enough to lend me his Canon SX10 IS for the duration of SF.